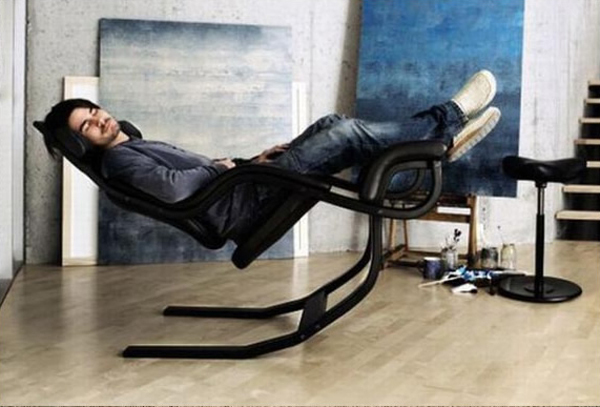 This is modern and functional chair that carries sensation into your life, chair design is long and really flies, you’ll feel like flying when sitting in this chair. 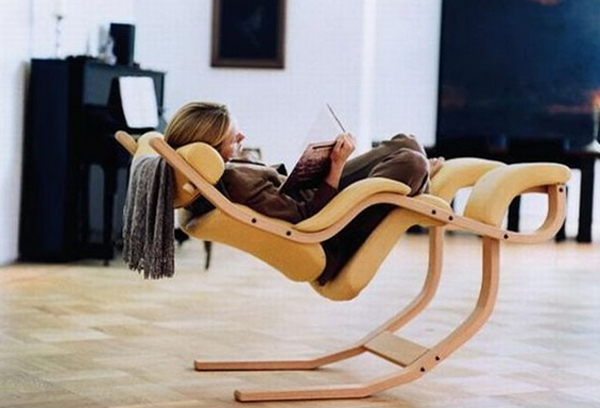 Modern chairs designed by Peter Opsvik, one chairs furniture designers pay attention to function and comfortable, you will be hard to distinguish between chair and bed because it’s almost same function. 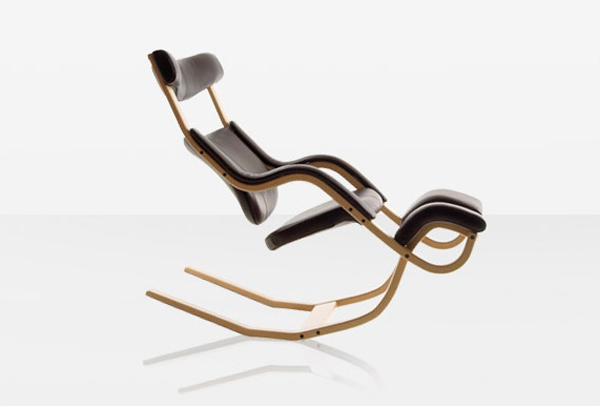 This chair can double, among others, as a regular rocking chair or you want to make it bed with just the way down body. 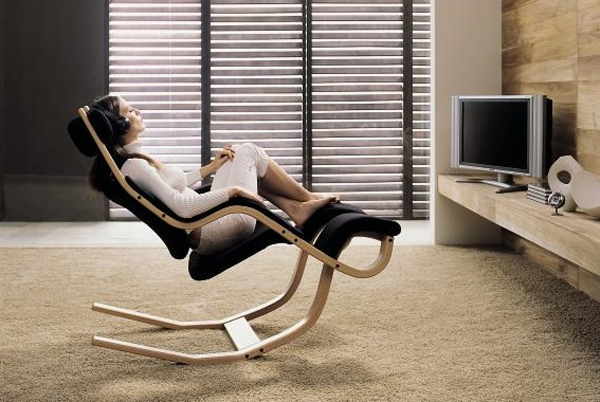 Whatever your activity, such as relaxing in front TV, perform regular house to sleep in can do in this chair.